Would world peace be a bigger miracle than the Sun dancing at Fatima? Fatima prayers, along with the rosary, are a part of what has been called Our Lady of Fatima’s Peace Plan from Heaven! 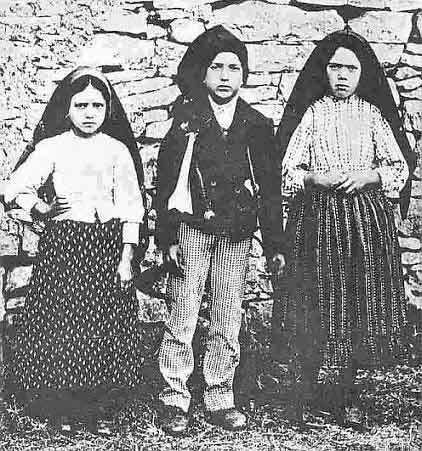 The Blessed Virgin Mary appeared to three shepherd children, Lucia dos Santos and her cousins Jacinta and Francisco Marto (pictured above), six times in 1917 at the Cova da Iria near the town of Fatima in Portugal with messages to bring us closer to God. He later referred to himself as the Angel of Portugal and taught them the second of our Fatima prayers covered here in his last appearance that autumn, amazingly, while leaving a Host (the body and blood of our Lord Jesus Christ) and a golden chalice both suspended in mid-air! The following year, Lucia, Jacinta, and Francisco first saw Our Lady of Fatima on May 13th, 1917. She appeared to be “more brilliant than the sun,” as Lucia later put it. Indeed, in the second apparition in June she opened her hands to reveal a light so radiant that “we saw ourselves immersed in God,” again according to Lucia. As World War I raged on, Our Lady asked the children to pray the rosary daily for world peace. She further requested that they bear sufferings in reparation for the many offenses committed against her Son, as well as for the conversion of sinners. She appealed for prayer and penance from all of us as well. She also requested that people pray for the conversion of Russia, and that that country, which was about to undergo a tragic turn towards atheism with the Bolshevik Revolution that autumn, be consecrated to her Immaculate Heart. After Mary’s first appearance to Lucia, Francisco, and Jacinta, word of the visions spread rapidly. The crowd of curiosity seekers and the genuinely devout increased with reports of each apparition until the final one on October 13th, in which some 70,000 people at the Cova da Iria witnessed what became known as the Miracle of the Sun. This extraordinary event was chronicled in the press in Portugal soon after, as in the example at right. Mary, calling herself Our Lady of the Rosary, told Lucia in the midst of all those present that she wished a chapel to be built there in her honor and reiterated again the importance of the rosary and of people amending their lives and asking pardon for their sins. Suddenly the sun appeared in the sky and started spinning while giving off dazzling rays of multicolored light. Then it hurled towards the earth and for a terrifying few moments people thought it would come crashing down on them! But then, just as suddenly, the sun resumed its normal place in the sky! Although most people had been sopping wet from the steady rain that had been falling right before our Blessed Mother’s appearance, they found their clothes to be totally dry after that. One newspaper account afterwards proclaimed that the sun “danced” at Fatima! 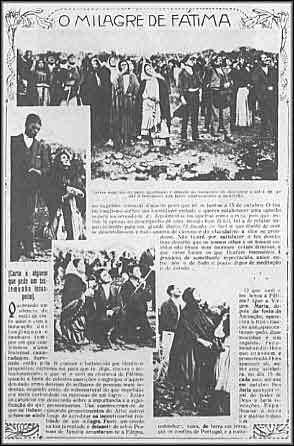 As Our Lady of Fatima had predicted in her second apparition, Francisco and Jacinta were taken up to heaven soon after, both victims of the influenza outbreak in Europe in 1918. Francisco died in 1919 and his little sister the following year. They both showed great sanctity in their short lives. 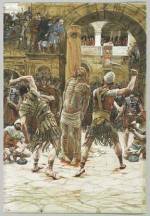 Jacinta sought to make whatever penances she could to help save sinners. 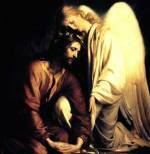 For his part, Francisco spent much time in prayer to console our Lord for the world’s sins. 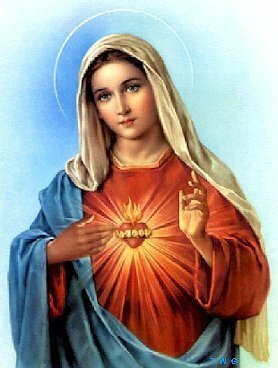 As also foretold by the Blessed Mother, Lucy lived for quite a bit longer, helping to spread devotion to Our Lady and her Immaculate Heart as Sister Lucia. (Indeed her memoirs, written after she became a nun, have given us a vivid and accurate portrayal of these momentous events.) She lived to see her cousins beatified in 2000, and passed away in 2005. On behalf of the church, the Bishop of Leiria-Fatima pronounced the apparitions of Fatima as worthy of belief in 1930, and to this day the town attracts many pilgrims to its Basilica. Sister Lucia later revealed the first two of three secrets of Fatima Our Lady gave her and her cousins. These included a description of Hell and the need for devotion to Mary’s Immaculate Heart and for Russia’s conversion, mentioned earlier. In addition, Mary warned of World War II, Communist expansion, great wars and persecutions and the “annihilation of nations” if her requests went unheeded. The third secret was revealed by the Church in 2000 but its contents are the subject of controversy, as spelled out in this website. 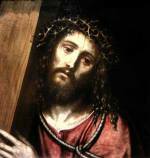 In addition, it’s a good idea to say prayers and do penance for other people’s transgressions as well as for our own. In the end, we’re all in this journey towards salvation together! Doesn’t that suggest this passage from the New Testament letter of St. James written almost 2000 years earlier? “Whence do wars and quarrels come among you? Is it not from your passions which wage war within your members? Cleanse your hands, you sinners and purify your hearts you double-minded” (James 4:1, 8). As our civilization stands uneasily close to the precipice of self-destruction through nuclear war or nuclear terrorism, we would do well to pray the rosary and these Fatima prayers in a spirit of reparation for the sins of humanity.